New Delhi: The NCERT has deleted 3 chapters from its new history textbook for Class 10 students. The chapters deleted discussed the rise of nationalism in the Indo-China region, the history of the contemporary world through novels, and the development of cities across the world. Earlier the book ‘India and the Contemporary World – II had 200 pages but now it has 128 pages only. As reported by Indian Express, the decision to axe the chapters, is part of the curriculum rationalisation exercise undertaken by NCERT, at HRD Minister Prakash Javadekar’s behest, to reduce the curriculum “burden” on students. The book has been revised for the second time by the present Modi government. 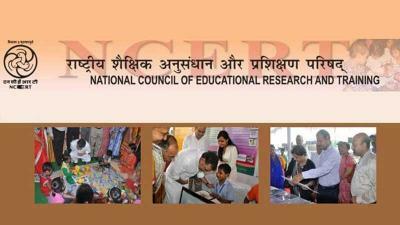 Earlier in 2017, NCERT made 1,334 changes, which included additions, correction and data update in 182 textbooks. According to News Click, the Modi government has been flagrantly going about re-writing the history that is taught in schools. In 2017, NCERT had replaced the term ‘anti-Muslim riots’ to refer to the 2002 Gujarat carnage that killed several hundreds of Muslims, instead calling it simply as ‘Gujarat Riots’, in the Class XII political science textbooks, besides changing the definition of Hindutva.